Welcome! I'm Sara, sometimes called the Healthy Fry, a 30-something obsessed with all things fitness and fun! My home base is Los Angeles, where I live three miles from the beach, work in advertising, and am in the process of studying to become a NASM Certified Personal Trainer. I have a scruffy mutt named Luna Lovegood, who has a blonde mohawk and sometimes resembles Yoda or that creature from The Never Ending Story. Here and there, you may see my brother Adam produce some content. He calls Washington, D.C. home, where he owns two awesome bars that you should totally visit after a particularly sweaty workout. 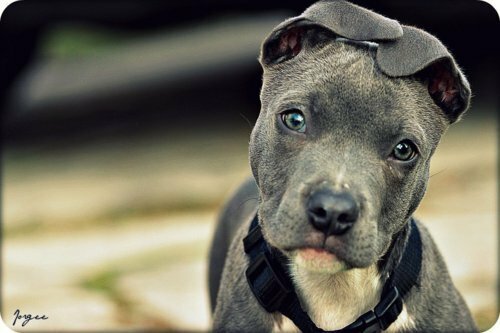 Adam’s favorite dogs are blue pitbulls with kind eyes. On The Healthy Fry's Guide to Being Awesome, you’ll find workouts (#FitFRYdays & #TrainerJudyTuesdays), healthy recipes (#StarvingSundays), outdoor adventures with Luna Lovegood, and so much more! See something you like? Want to contribute? Send me a note! I’d love to hear from you.